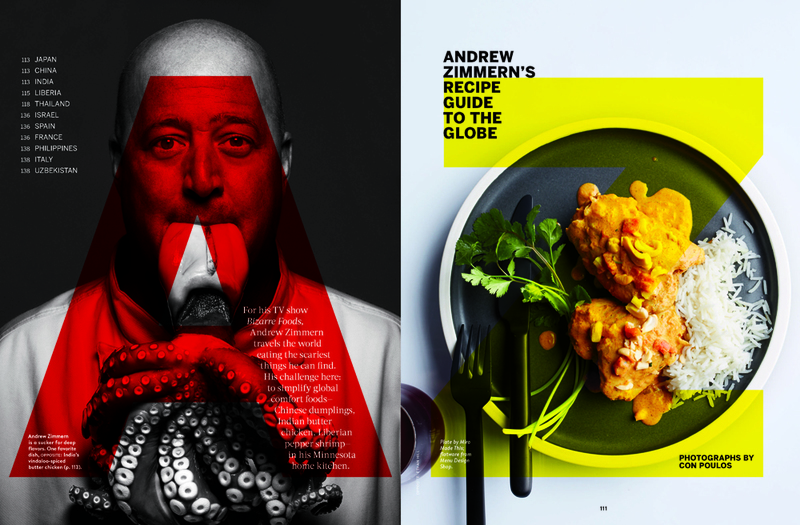 Very excited to have an MMT porcelain dinner plate in Food & Wine magazine's May issue, in an article featuring Andrew Zimmern's comfort food recipes. Food & Wine's March 2016 issue features an article called How To Not, a guide to healthy eating. Miro Made This is thrilled to have our plates coupled with two recipes demonstrating how to use a small amount of meat for flavoring, and focus on vegetables as the mainstay of the meal. 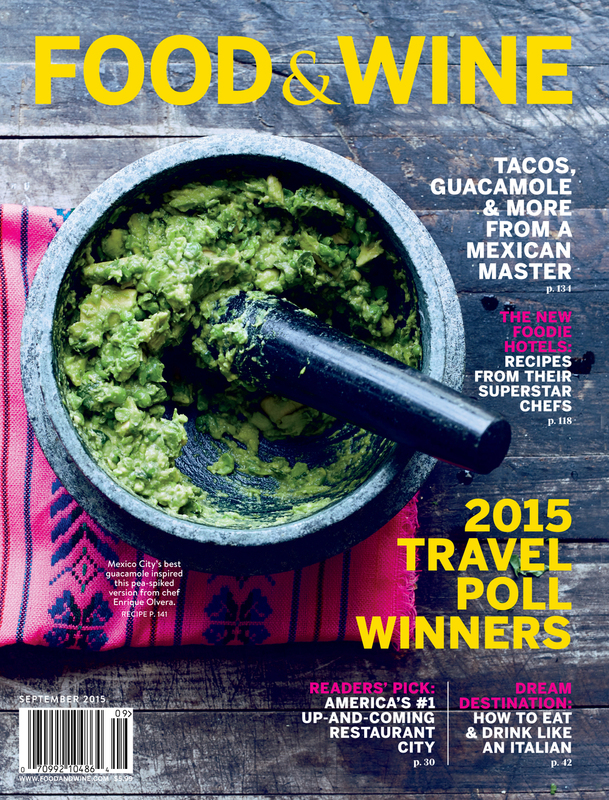 Food & Wine's September issue features a profile on chef Enrique Olvera's Mexico City inspirations. A Miro Made This plate provided the perfect setting for his visually arresting Cornhusk Meringues with Corn Mousse. Additional MMT tableware is featured in The Gastronaut Files. 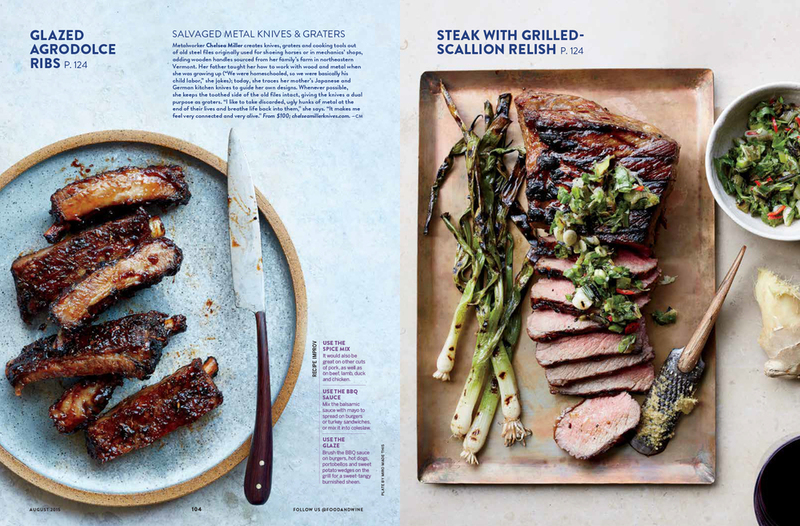 It's been 110 degrees here in the Phoenix desert, but the coolest thing to happen this summer has been the arrival of the August issue of Food & Wine magazine—on stands now! Miro Made This is thrilled to have our work featured alongside a shortlist of other American artisans producing hand-crafted goods for the table.